What’s Happening in Miami for St. Patrick’s Day 2018? Celebrate Your Love at One of These Valentine’s Day Events! What’s New With the Kia Soul Ev? Here’s Our Countdown of the Top Kia Commercials of 2017! Celebrate the End of 2017 at One of These Parties! Get in the Festive Season With These Holiday Kia Instagram Photos! Check Out These Great Restaurants This Thanksgiving! 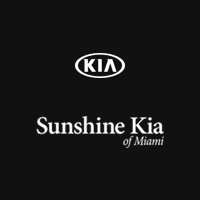 Happy Halloween from Sunshine Kia of Miami! Did You Know These 10 Facts About Kia?